Daniel Fischer Landscape Nursery offers a variety of locally grown plant material. We have shade trees, ornamental trees and home-grown shrubs. By using local plant material we can dig your plant before 8 AM and have it back in the ground at your house by lunch time. This decreases the stress on the trees and shrubs and will contribute to your vibrant and healthy landscape. We guarantee our plants are healthy and free of pests and diseases. 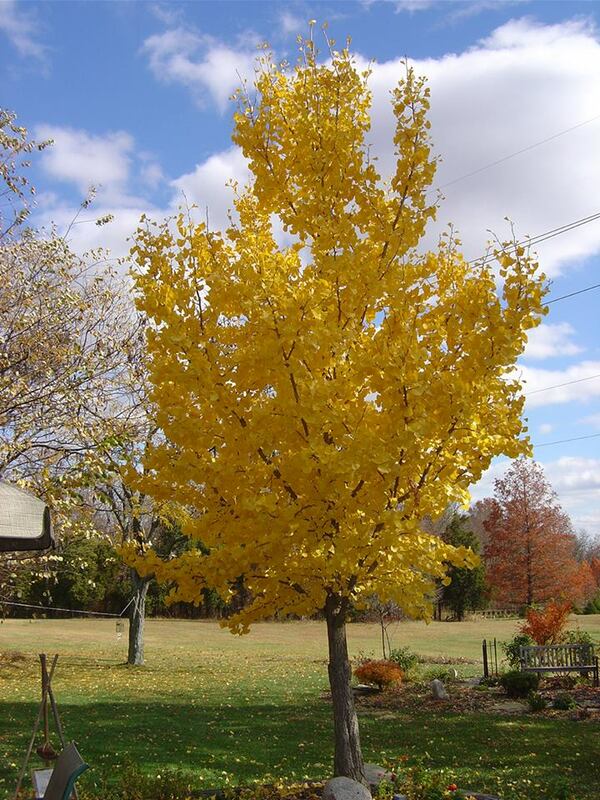 This gold Ginkgo is a customer favorite due to its beautiful fall color, adaptability and resistance to pests and diseases. 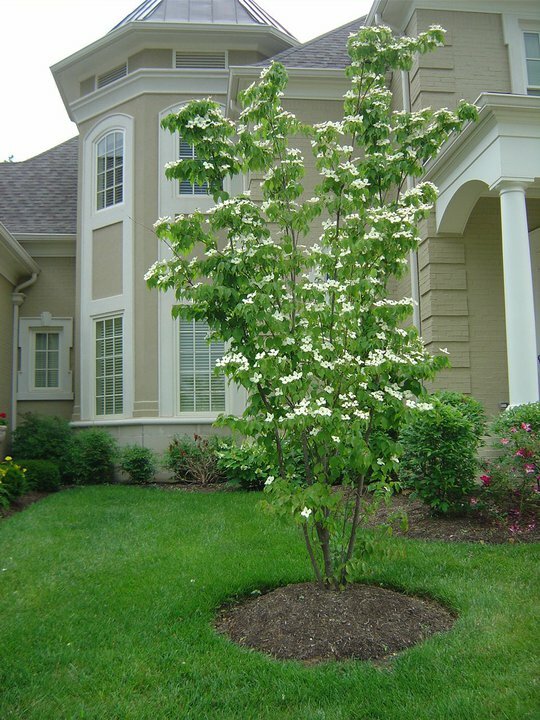 The Kousa Dogwood, commonly referred to as a Japanese Dogwood, is an ornamental deciduous tree. Its beautiful spring blooms can last up to 30 days. A plant loved for its large flower heads. 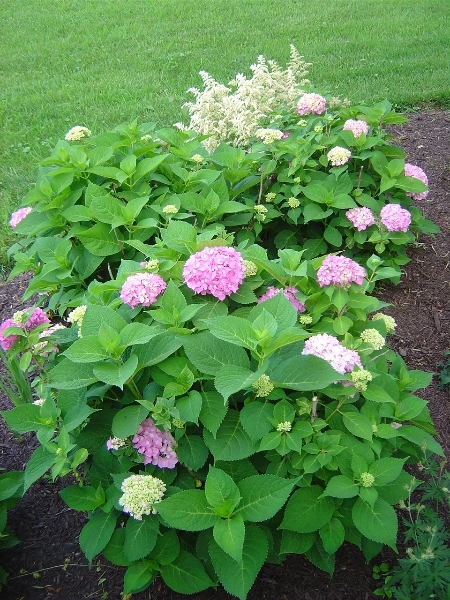 With blooms in white, pink and purple this popular plant blooms from mid-summer to late Autumn.